bandeau top with built-in support. 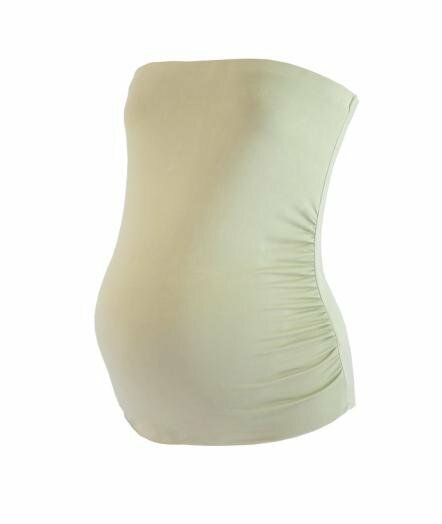 The perfect maternity tube top for layering and great for your pregnancy and beyond. 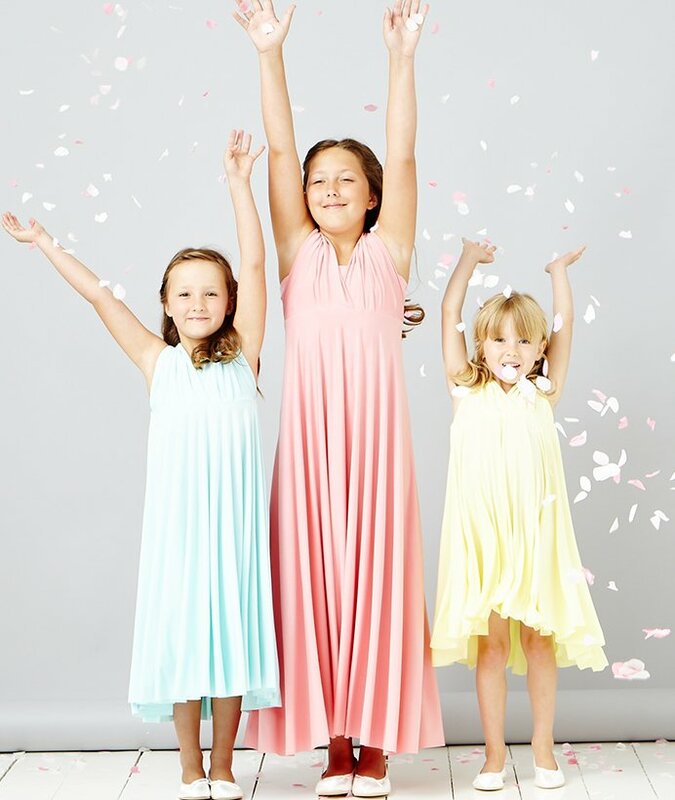 For Maternity we recommend that you order a size up if your pre pregancy size is XS or S, from sizes M upwards there is no need to order a bigger size as the waistband have more stretch. However please watch out for length as the dress will be worn with the waistband over the bump and will ride up so you might consider a Midi Multiway Dress if you want a knee length. 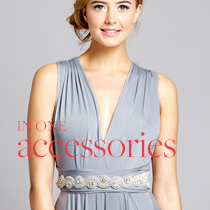 Ideal with our Multiway Dresses to give more coverage and support during pregancy. Fitted shape with a rolled covered rubber elastic along neckline keeps bandeau in place, and the raw egde finish at the hem insure a no show under the dress. With a built in Shelf Bra, we have allowed plenty of room for your bump as well as added extra length. 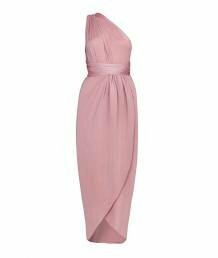 Please order with the dress to insure a perfect match as batches do vary and subequent orders might not match. The Only Cocktail Dress you will need during your pregnancy! Knee Length Dress with 2.. Mid Length Maternity Dress with the option to add up to 25cm extra length. 2 long sashes that can be..